by the hand of man. in the very air we breathe. only know them when they are gone. our thoughts and feelings and acts. as there are people who need their assistance. 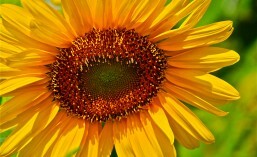 bright with light and radiance. Sometimes we only feel their nearness or hear their whisper. And sometimes they look no different from ourselves. that they were kisses from the angels. Goodness knows I have plenty of freckles, and so I’m not surprised that with all those angel kisses all over my face I’ve felt the presence of ministering angels all my life. However, lately there have been even more than ever aflutter in my world. 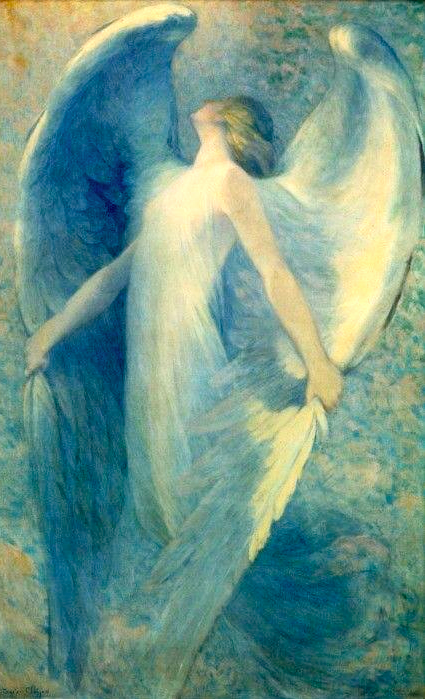 And so my post tonight is in praise of the Lord and His ever-vigilant angels. 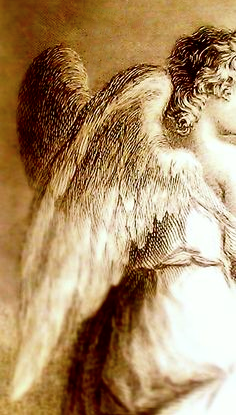 For I know not where any of us would be without angels watching over us. Where heaven meets earth, there are you, too, my friends! 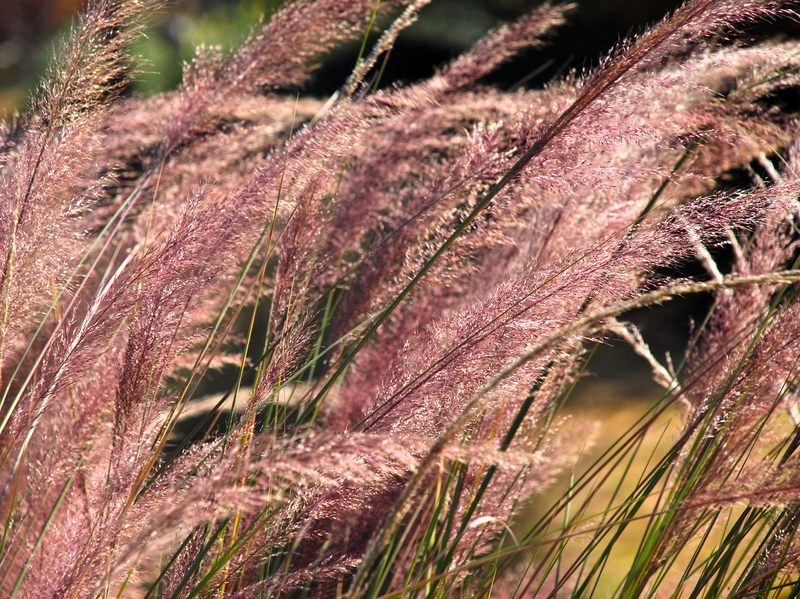 Maiden grass, purple fountain grass, blood grass, little bluestem, pink muhly–what’s not to love about such names. Not only are they alluring monikers for gardeners, but their visual charms provide great cover for wildlife and their seeds are good food sources for birds. Few pests bother them, and given a bit of wind their airy, flower panicles, feathery plumes, or striking seed heads resemble fairy wands as they capture and play with available light. What I like best about them is that in their swishing and swaying the echoes of the eternal and murmurs of sacred benedictions can be heard. A garden and all its plantings, be they grasses or trees or shrubs or ferns or herbs or mosses, always speak of earth’s primeval and venerable origins as well as man’s connection to the Holy Voice that spoke everything into being. 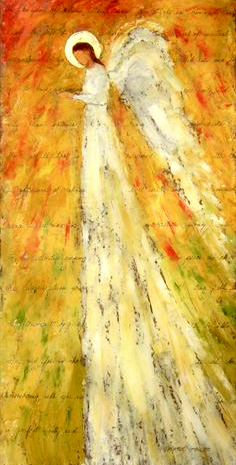 But it is in the movement of the grasses that I most feel the in and out movement of God’s ruach, His life-giving breath. Chardin whom I quoted above contended that the more he devoted himself in some way to the interests of the earth the more he belonged to God. It is the same for me because being close to and working the earth is like being attached to an umbilical cord that keeps me forever connected to and sustained by Him, the loving Source of all life. 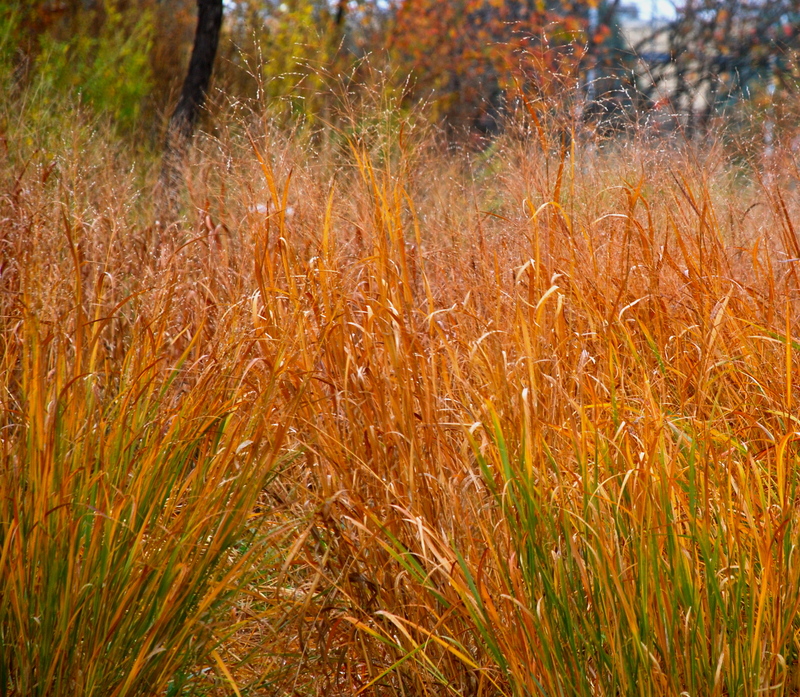 Against the backdrop of “red leaf and the gold” ornamental grasses shift and sigh in autumn’s chilling winds, and as they do, they add to the landscape an ethereal element with their airy flower panicles, fluffy seed plumes, and striking seed heads. Even after the initial onslaughts of freezing temperatures, grasses continue to grace the landscape with “fringe accents” by adding subtle colors, assorted textures, and the dimensions of motion and sound. Throughout winter’s “vale of grief,” undaunted by the cold, they capture and play with whatever light is available, and in their animated swayings they speak of life and give us something “that glimmers in the sleep of things.” And best of all, the lack of heaviness in their lyrical swishing motions along with their visible seed formations remind us that what’s happening is not an end but instead merely the onset of another beginning.